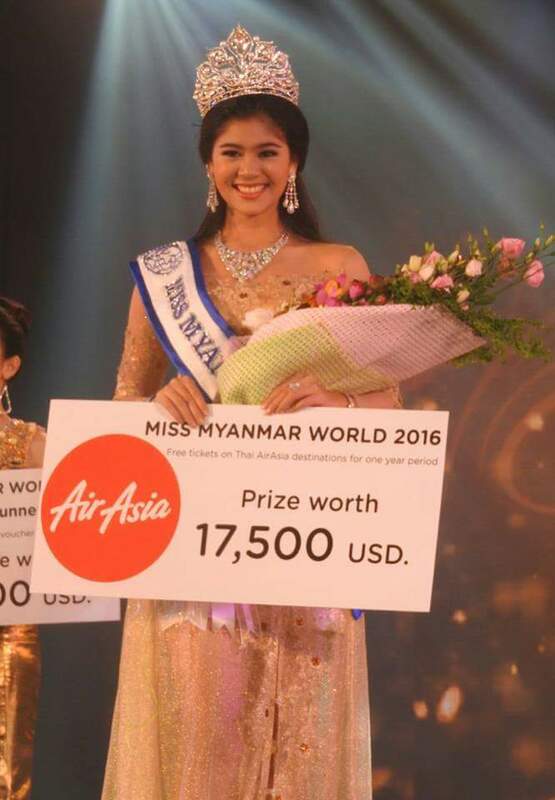 Myat Thiri Lwin (Bella) was crowned Miss Myanmar World 2016 during the finals held June 4. 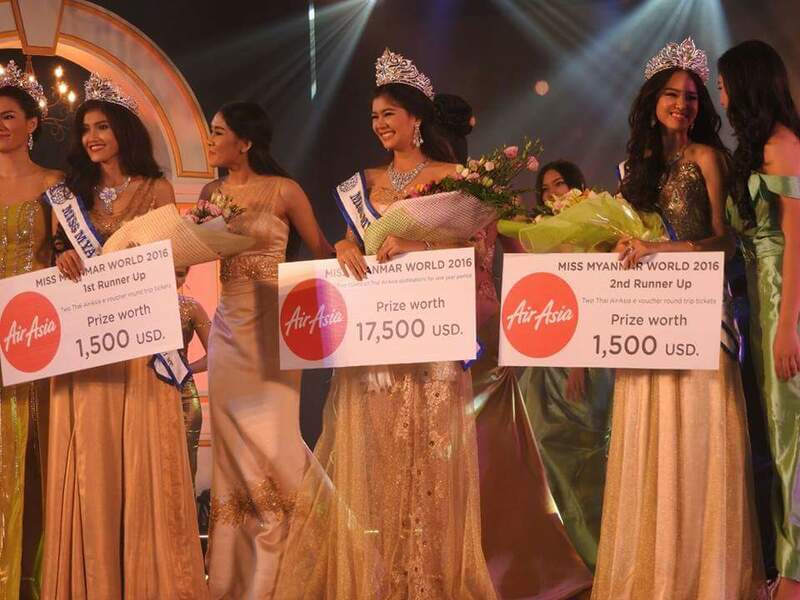 The 17-year-old Psychology student will represent her country at the Miss World 2016 finals later this year. She also won Best Personality and the People’s Choice Award. First runner-up was M Ja Seng, who competed in Miss Grand International 2014. La Yate Pyar finished 2nd runner-up and was co-winner of Best in Talent. Poe Sandar Khin and Shwe Eain Si completed the Top 5. 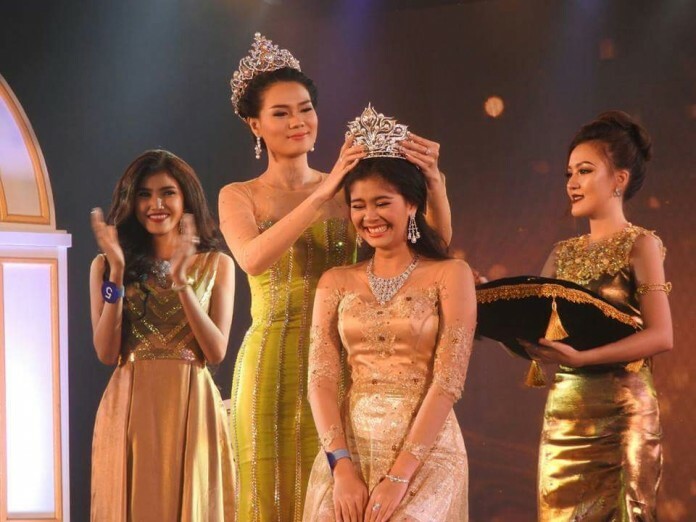 The rest of the Top 10 included Htun Pearl Yadanar, Lei Yamin Oo, Shun Yamon, Thadar Mariah and Ni Ni Min Thu (Best in Talent co-winner).